Jikon Lai – academic. international political economist. Jikon Lai is Assistant Professor in the International Political Economy programme of S.Rajaratnam School of International Studies at Nanyang Technological University. 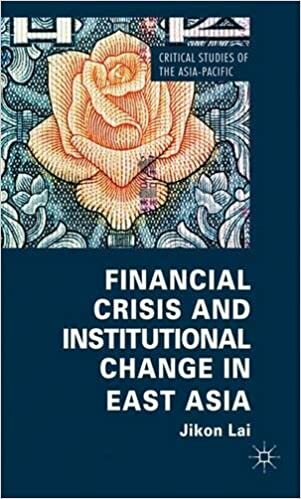 He has expertise in the global political economy of (both conventional and Islamic) finance and of economic governance. He also has research interest in the international relations and comparative politics of East Asia.